A very happy Easter to all members and friends. The CFK Easter/ Spring 2016 Newsletter is now available online. 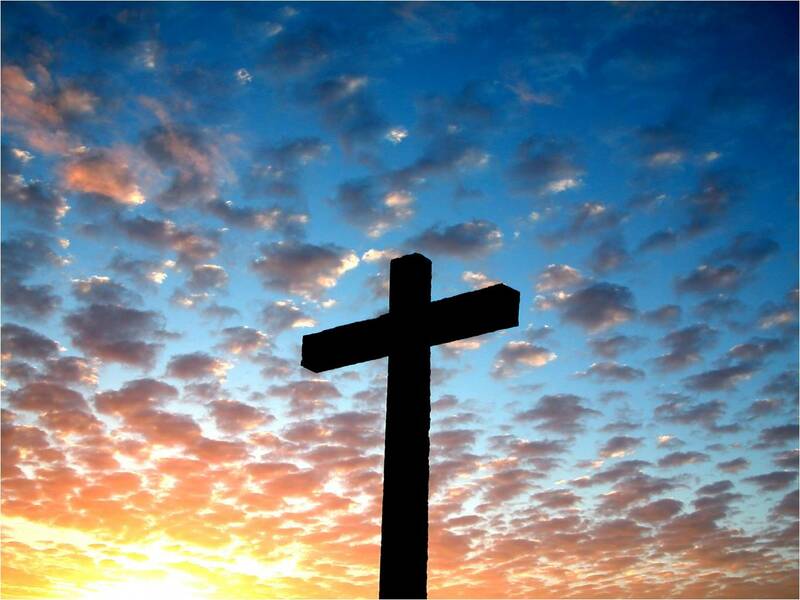 Details of all Easter worship services, parish news and seasonal items contained. Two meetings of the congregation have been held in January and February of this year to discuss, and seek further clarification on the process and likely outcome of a decision to move towards closure, and potential sale of Kilmany Church. A further meeting will be held after worship in Kilmany, on Sunday 20 March 2016 at 11.00am, where a ballot of CFK members will take place on the proposal to close Kilmany Church. Church members should recently have received a letter inviting them to attend the meeting, along with a more detailed explanation of the proposal. If the proposal is accepted, then the matter will be taken forward to presbytery, and then to the General Trustees of the Church of Scotland for further approvals, before a timescale for the closure of the church is put in place.